Plaque is a sinister colorless substance. Plaque forms a sticky biofilm that coats your teeth and creates an environment where bacteria can destroy tooth enamel, cause gum disease, infect the nerve, and in severe cases, tooth loss. Foods rich in sugar and carbohydrates are some of the biggest sources of plaque. This includes soda beverages, some juices, candy and many kinds of pasta, breads and cereals. Plaque allows bacteria to colonize onto your teeth and form calculus. It also causes your gums to become irritated, inflamed, and bleed easily. Gum disease, periodontal disease, is an inflammation process that can cause gum tissue and bone loss. Periodontal disease occurs when the structures that support your teeth are destroyed from the infection. Most of the time periodontal disease is painless. Periodontal disease can have associated teeth hypersensitivity and bleeding. The acid produced from bacteria can destroy the tooth. The outer layer of the tooth is made of enamel and is harder then bone. However, the enamel can be destroyed by repeated exposure to acid. 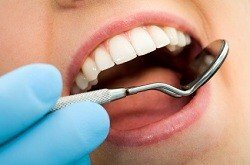 The hole caused by the bacteria’s acid is called a cavity. The bacteria continues to destroy the tooth and can cause infection in the inside of the tooth and cause the nerve to die. This is when a root canal is need to save the tooth. . The best defenses against tooth decay and gum disease are a healthy, well-balanced diet and good oral hygiene. This includes brushing three times a day with fluoride toothpaste, flossing and rinsing with a germ killing mouthwash. An electric toothbrush is a great tool to help keep the teeth and gum tissue healthy. If you lose a tooth due to decay , Dr. Nugent can replace the missing tooth with a dental implant. Dental implants are the most advanced dental solution to replace missing teeth. 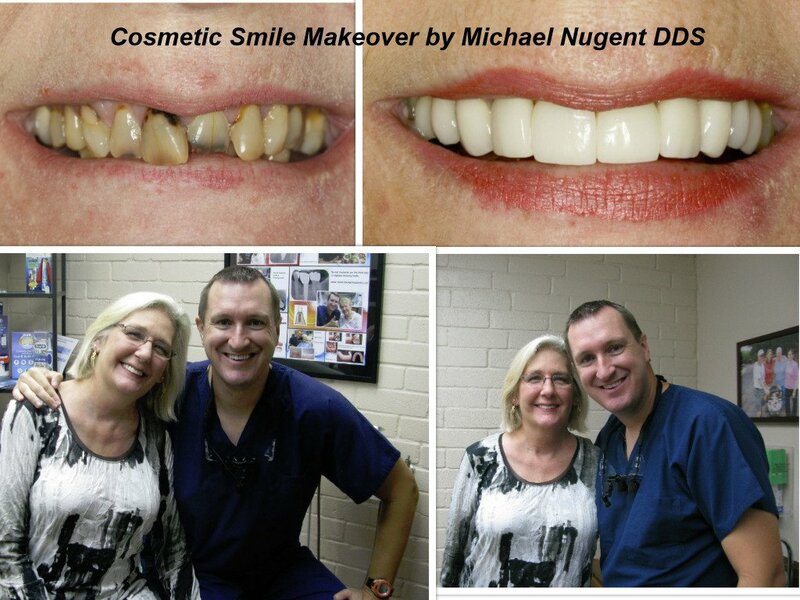 Dr. Nugent is a leader in dental implants. For the frightened dental patient, Dr. Nugent offers Sedation Dentistry. For the ultimate in Family Dentistry pick Dr. Nugent. 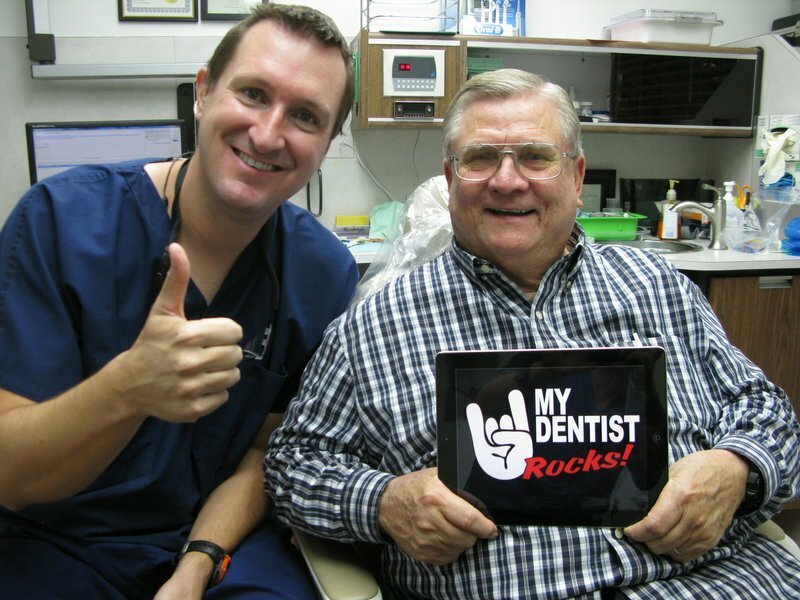 He has won BEST PASADENA TEXAS DENTIST multiple times. 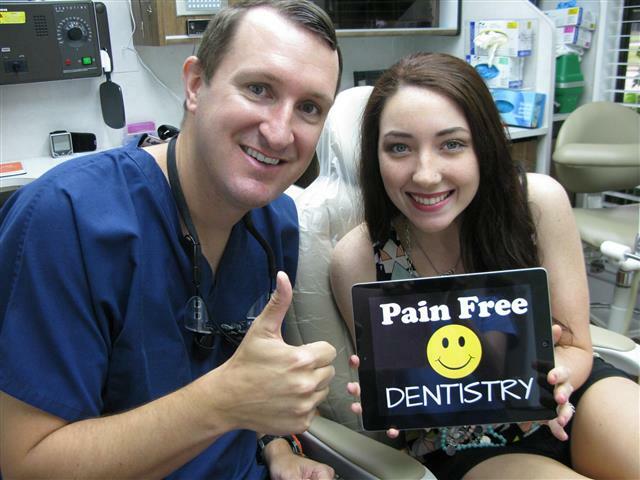 See how a caring doctor and staff can make your dentistry delightful. Dr. Nugent sees patients from Pasadena, Deer Park, La Porte, League City, Friendswood, Clear Lake and Houston, Texas. Visit our amazing dental office at 3421 Burke Rd Ste A, Pasadena, Texas 77504. Or call us at at 713-941-8261.